**SEQUEL TO BATTLE SCARS** Isn't it weird that we live in a time now where technology is such that we can create anything, but we can't create a cure to the pain that the death of our loved ones brings? 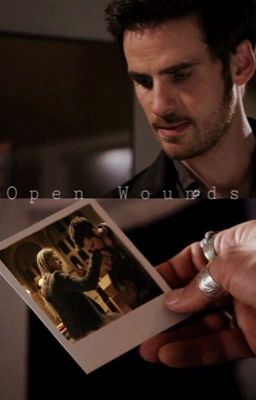 After Emma commits suicide Killian is left behind, alone and abandoned. After months of drowning himself in alcohol and work, he decides to pick his life back up and attends to a new college. Here he gets unexpectedly help to grieve the death of the woman he loved.